ASL Classes are offered Spring, Summer and Fall semesters! 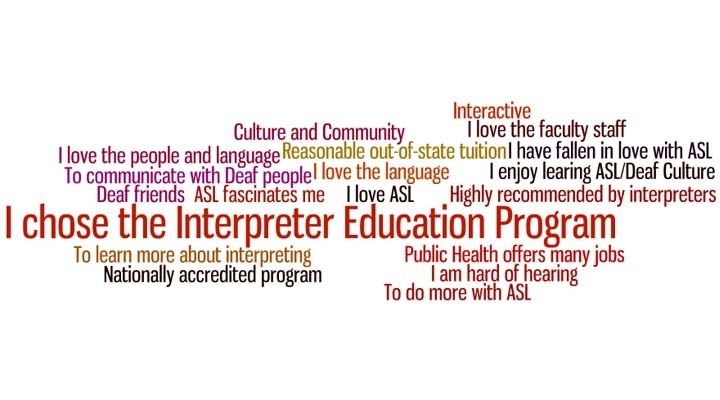 The Interpreter Education Program, the ASL Minor and general ASL classes have NOT been suspended – these programs are not directly impacted by the suspension of Deaf Studies or the Master's degree. 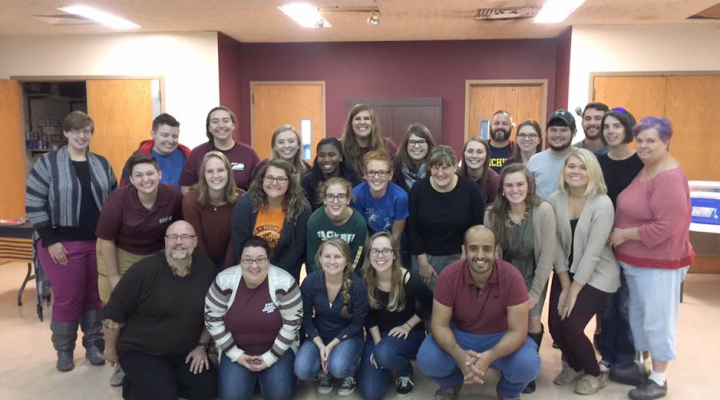 A teach out plan has been developed for those students already formally admitted to the Deaf Studies program. Please see your advisor for additional details. The ITP program is still very viable and available. 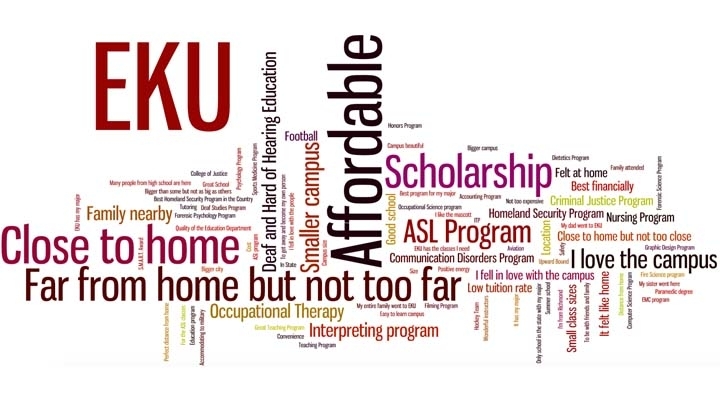 All our ASL classes are proudly being offered for EKU students. 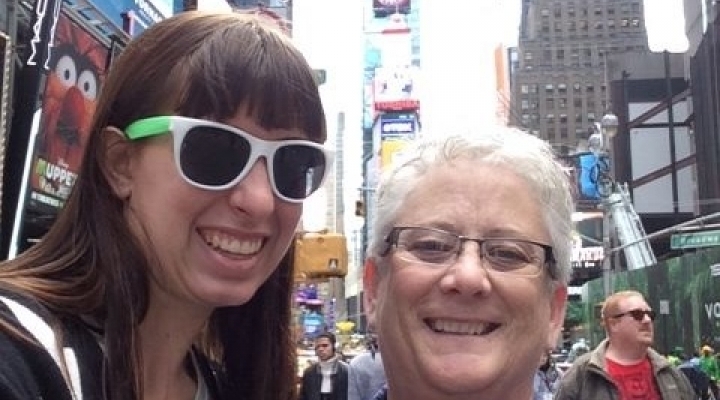 The Department of American Sign Language and Interpreter Education (ASLIE) strives to promote equality and respect of Deaf, Deaf-Blind, and Hard of Hearing people and their diverse communities. 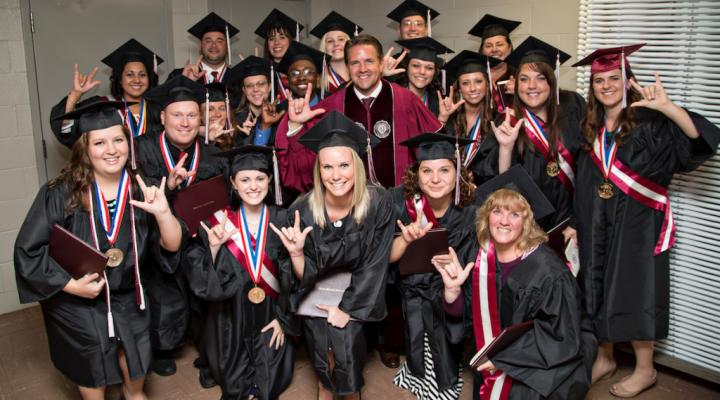 We are united towards this goal as a diverse learning and teaching community comprised of a balance of both Deaf and hearing faculty and staff. Our program is accredited by the Commission on Collegiate Interpretation Education (CCIE). 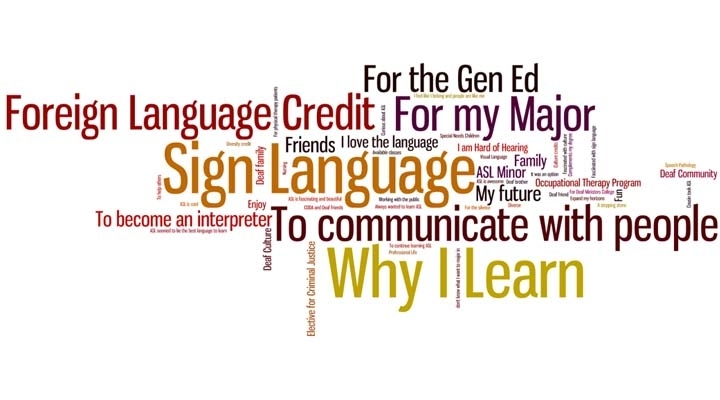 We offer a 4-year BS degree which trains students to become skilled at sign language interpreting so that upon graduation a student can begin working as an interpreter for the Deaf, a career that has many benefits and advantages. 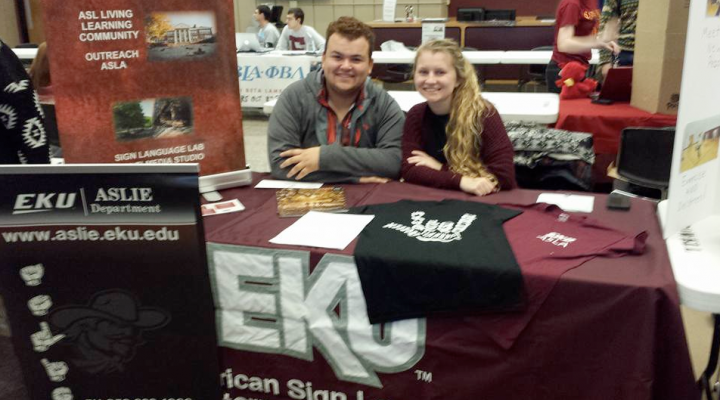 EKU is dedicated to training and educating students to their fullest, and the ITP at Eastern not only reflects this philosophy but also aims to become a nationwide leader in training qualified and professional interpreters. We welcome students to join us on this journey! We encourage you to explore who we are and what we do within this website.